In days of increased security and Health/Safety awareness it is vital to invest in fire safety products which will protect your business and strengthen your hazard prevention and protection. Fire has devastating effects on not only life, but business disruption, rebuilding costs, lost stock and possible criminal or insurance charges are just a handful of negative outcomes which a lack of fire protection measures may cause. How can fire safety products help secure your building? Fire safety products can be integrated into existing fire and security systems for even greater protection against devastation. 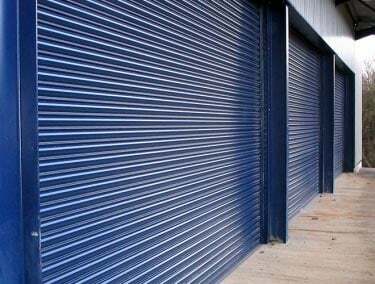 There are a range of fire safety products which are specially designed fire and smoke resistant shutters and curtains, which can protect occupants and premises in the outbreak of fire for between 1 and 4 hours. With the variety of fire safety products available, virtually any establishment now has an appropriate protection option. Here are a small sample of the vast range of fire safety products that can help secure your building. Fireguard provides a fire protection barrier for up to 4 hours, defence against the spread of fire, whilst also providing a higher level of security. Tested to BS EN 1634-1 and BS 476 Part 22, with a galvanised steel that can be powder coated for an additional cost. Available in widths up to 7,000mm. 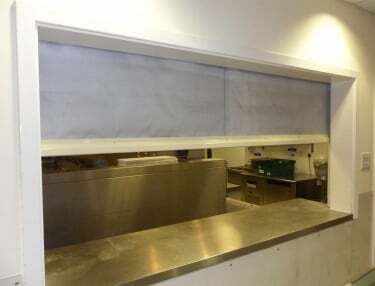 This curtain provides the highest levels of protection for irradiance and fire and is designed to provide safe passage adjacent to the curtain for escape/corridor routes or even protection for close contact. Smoke seals are fitted as standard to provide 120 minutes of fire and smoke protection, it is CERTIFIRE approved and complies with EN standards. A steel door that prevents the spread of fire with a range of fire protection from 60, 120 and 240 minutes. Tested to BS 476 part 20 and 22, BS EN 1634 and holds CERTIFIRE certificates. Available for single doors up to 1250mm and double doors up to 2600mm, and heights up to 2800mm. 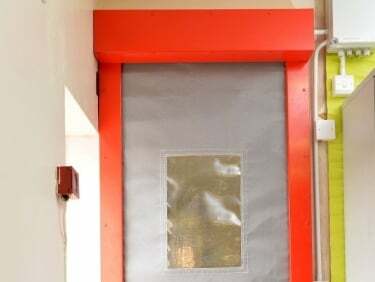 ● Fire Curtain HF 60 – a 60-minute fire protection curtain, which prevents the spread of fire through containment. ● Fire Curtain HF240 – a 240-minute fire protection barrier with the benefit of 30 minutes irradiance. ● Smoke Curtain HS120 – a 2-hour smoke protection barrier tested up to 600 degrees C, which can protect escape routes from smoke. If you would like more information on any of the products available to protect your property, HAG is here to help. 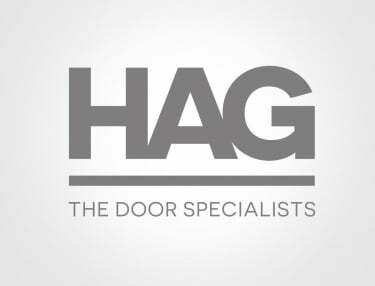 As a leading supplier and installer of fire shutters, fire doors and smoke or fire curtains HAG offer expert advice about fire protection products. Please get in touch with the HAG team by calling us on 0800 072 3444 or you can fill in our contact form and we will get back to you.